Would you like something different than being stuck in a resort for a week? 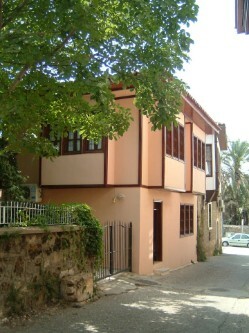 Then book our Villa in Kaleici and enjoy the old authentic centre of Antalya in sunny Turkey. We always love staying in the Villa and we are convinced that you will enjoy it just as much as we do. On this website information about the vacation apartment, the location, price and availability can be found. Also visit us on Facebook for contact and more information!